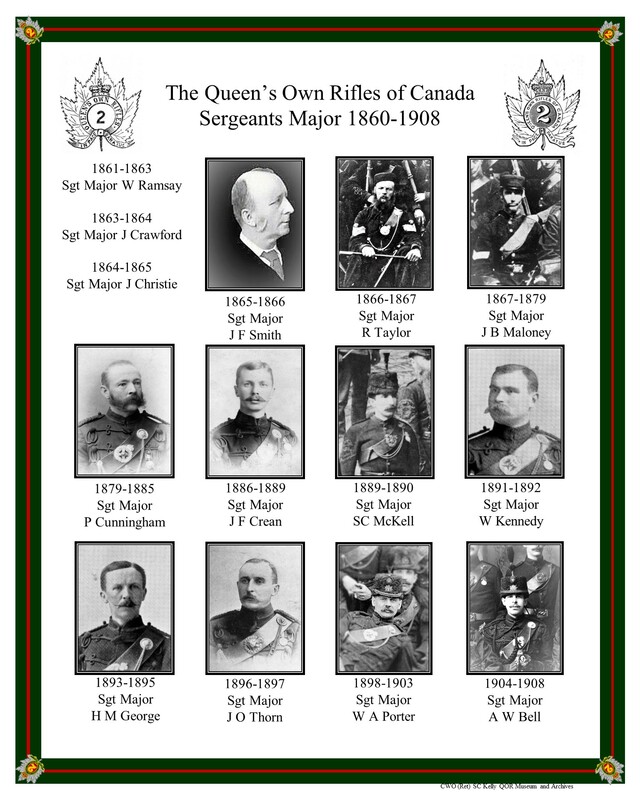 The list of Regimental Sergeants Major, (known simply as Sergeant Major until 1908), is nearly complete however we’ll continue to try our best to fill in the gaps. 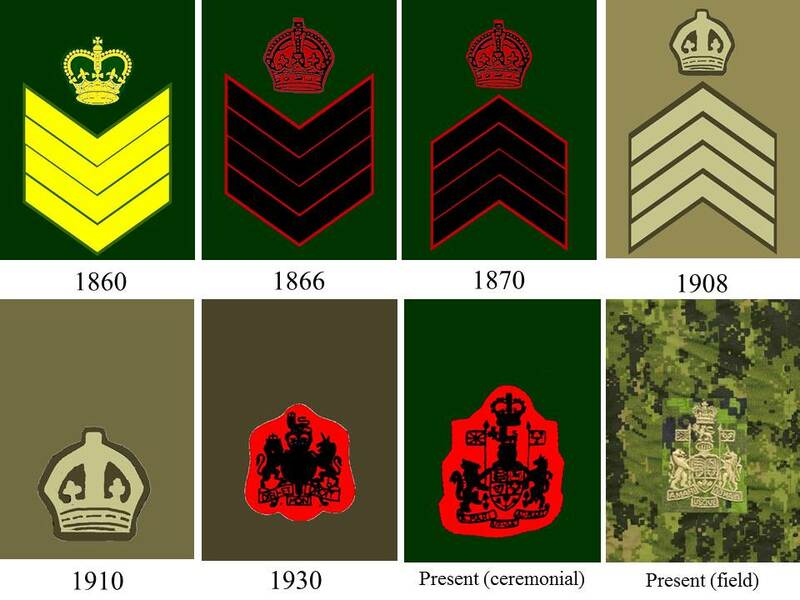 From 1 May 1906 until 15 December 1936 the Regiment expanded to 2 battalions and by 1908 the term Regimental Sergeant Major came into use for the first time and separate Sergeants Major were appointed for the 1st and 2nd battalions. During both WWI and WWII and from 1954 to 1970 there were multiple battalions and we are working towards a complete listing. Great webpage for historical information! The title of your page should read, “Regimental Sergeant’s Major”. the current spelling is incorrect. Just noticed Kent Stewart’s comment on spelling. There should be no apostrophe in “Sergeants”. That would be a possessive form. 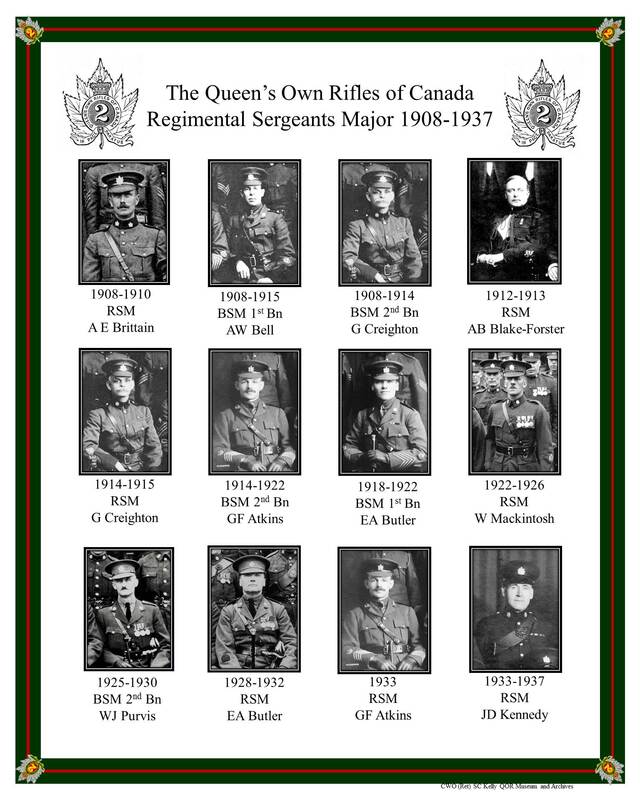 The correct plural is as it appears: “Regimental Sergeants Major”. 1st Bn – Rowbotham – 1954-58 then to Depot.